KEW Dance Academy is available for booking for dance parties for children of any age. Parties can be tailored to fit in with any theme. Children will take part in a variety of energetic dance and movement games, learn new moves and create fun, funky routines. Dance parties will suit all abilities, whether you’ve been dancing for years or never danced before. Our exciting parties will keep the children entertained and ensure you have a party to remember. Prices start from just £60. Please contact us for more information. 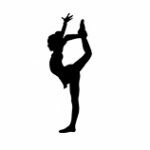 KEW Dance Academy is a friendly, professional dance school offering classes for toddlers, children and adults. 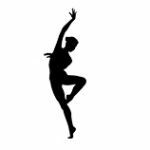 Classes available include ballet, tap, modern, jazz, disco and street dance. 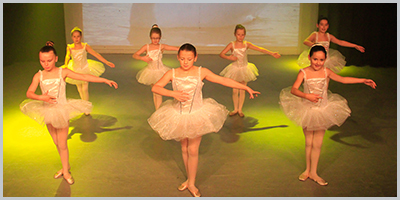 All students get the opportunity to perform in regular shows and progress through the ISTD syllabus with non compulsory exams as well as developing co-ordination, musicality, physical skills, confidence and self esteem. Dance also provides a great source of exercise for adults and children, whilst also being fun. All abilities are welcome and can be catered for.